To Love Honor and Vacuum… | Adventures In Styleland! 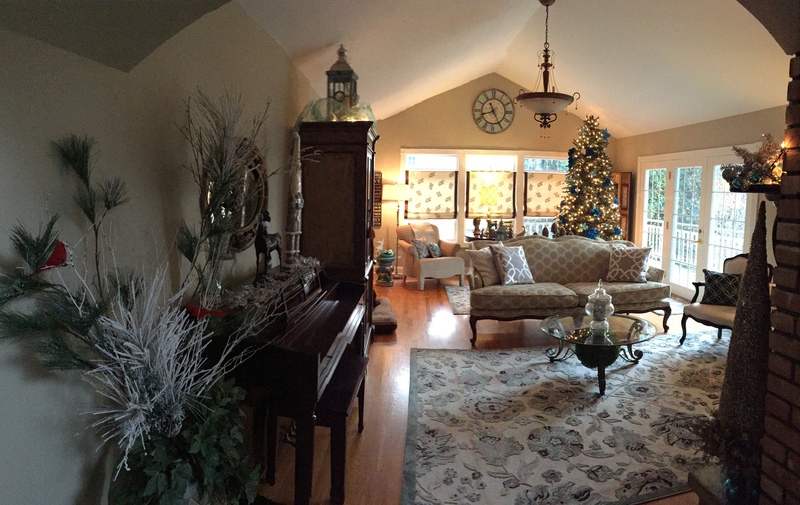 Okay… So I’m the kind of woman that is very meticulous when it comes to the cleanliness in our home. I basically drive my family insane…Nevertheless, I believe that cleaning floors and other surfaces shouldn’t be a horrendous chore. A great working vacuum makes my role as a wife, working mom, and housekeeper pretty sweet. The staff at Albany Central Vacuums are ready to help you with your purchase of a new vacuum or vacuum system. Featuring the Hide a Hose System, its easier, cleaner and faster! Albany Central Vacuum is an authorized dealer of Hide a Hose, now you can eliminate carrying (or storing!) a bulky hose up and down stairs or from room to room. Simply pull out the length of hose needed for the cleaning job, connect your choice of attachment, and begin vacuuming. It’s that easy. When finished, the system uses the suction from the central vacuum power unit to retract the hose back into the PVC tubing installed within the walls of the home. Looking for Service? Look no further, Albany Central Vacuum serves the entire Capital Region and service’s all makes and models of vacuums and central vacuum systems. 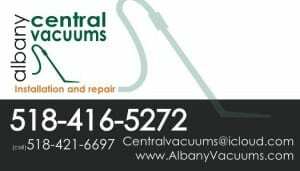 There are 1000’s of vacuums out there, the staff at Albany Central Vacuum has 20 years combined experience, If you need an expert in the cleaning field, go to booth 352 at the Home Expo and ask for Miles, the manager of Albany Central Vacuum he’ll help you get the most suitable vacuum cleaner for you and your home. 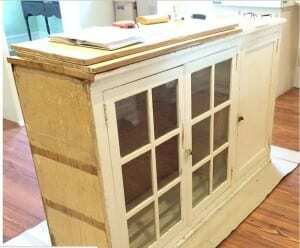 Turn an old Kitchen Cabinet into a chic kitchen island. Thanks for spending some time with us.. Stay Tuned for more Adventures..